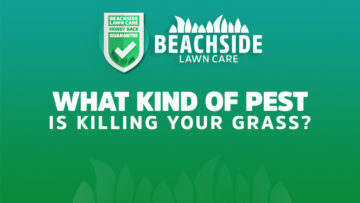 Beachside Lawn Care specializes in Residential & Commercial Lawn Maintenance, no yard is too big or small for our dedicated team. We're currently servicing Brevard County Florida, specifically Indian Harbour Beach, Satellite Beach, Indialantic, Melbourne, Melbourne Beach, Cocoa, Cocoa Beach, Rockledge, Suntree, & Viera. 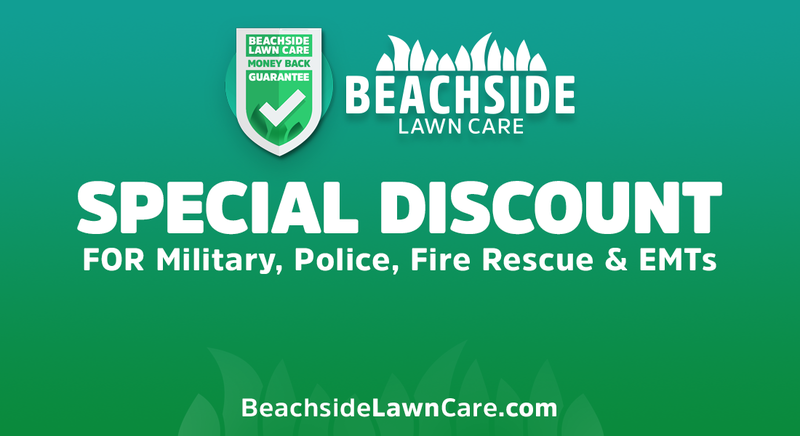 Beachside Lawn Care goes above and beyond for our customers! 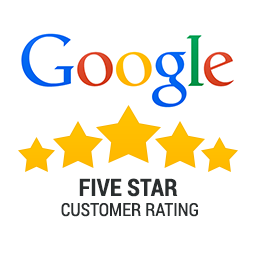 Our company is owned & operated proudly by a 30 year resident of our beaches. We always offer free property specific proposals/ estimates! 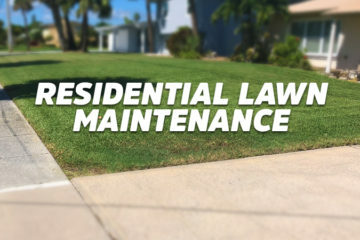 We currently maintain both commercial and residential properties throughout most of Brevard County, Florida. 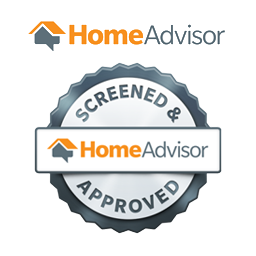 No Contracts are ever required for residential clients and we usually can service new clients within 24-48 hours depending on location. 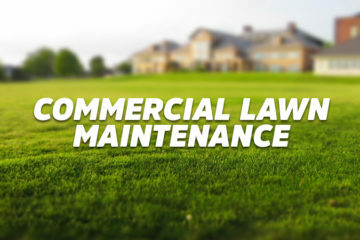 Residential Lawn Maintenance and Commercial Lawn Maintenance is our primary focus, with landscape design, tree removal, stump grinding, hard scape design on an as need basis for our customers. 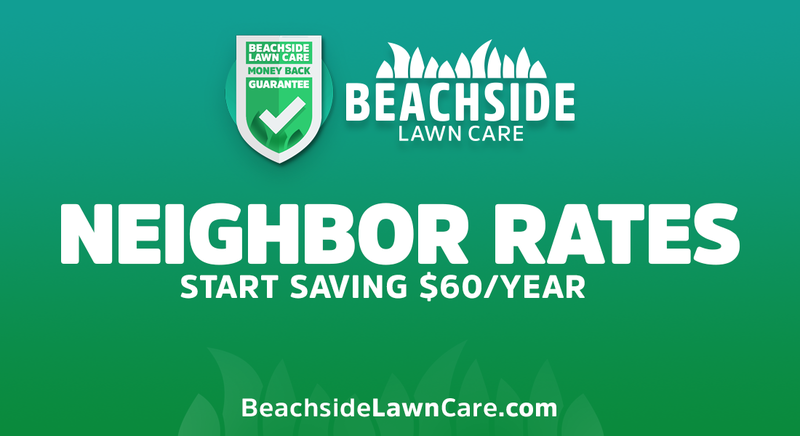 Quality Lawn services for Satellite Beach, Indian Harbor Beach, Cocoa Beach, Melbourne Beach, Merritt island, Indialantic, Viera and surrounding areas. 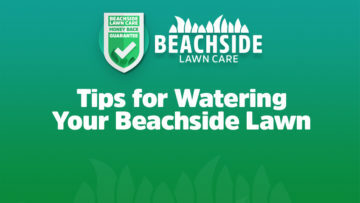 We're the "Best Lawn Care Near Me" for the beaches, Beachside Lawn Care specializes in Residential & Commercial Lawn Service & Maintenance based out of Indian Harbour Beach, Florida. 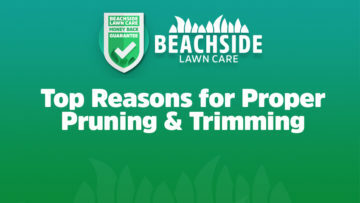 If you search for "lawn mowing near me" look for the name that is proud to call Beachside thier home, Beachside Lawn Care! 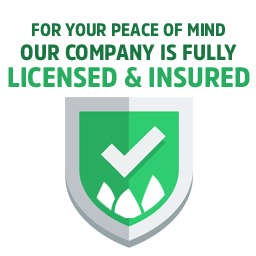 All our local business is completely licensed and insured for our peace of mind and yours.